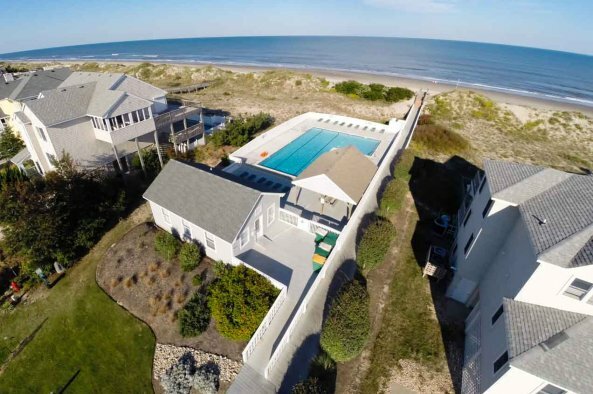 The Villages at Ocean Hill is at the top of Corolla. On the edge of the 4-wheel-drive area, this community offers a beautiful resort community with pristine beaches and amenities for all ages. 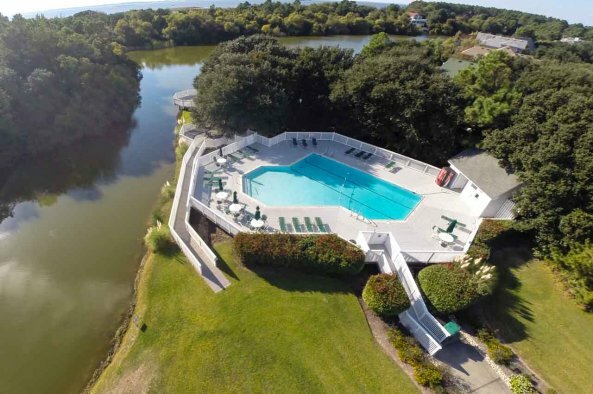 Located among live oaks and backing up to the Currituck Banks Nature Preserve new homes on Still Water Court are in a prime location for privacy and are a short walking distance to the ocean. 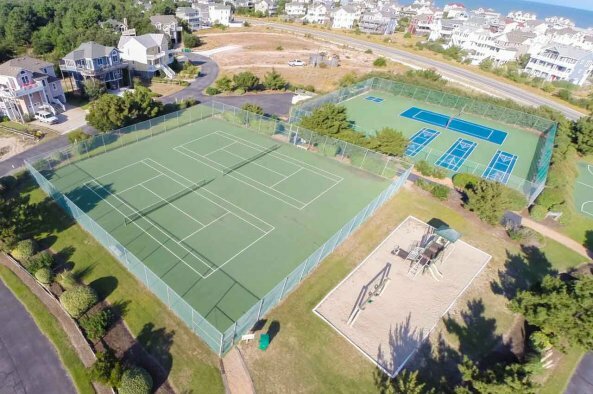 The Villages at Ocean Hill offers an array of amenities: two pools (one oceanfront and one on Crystal Lake) a fitness center providing a full range of gym equipment, two tennis courts, a sport court and basketball court for the use of all renters and owners. 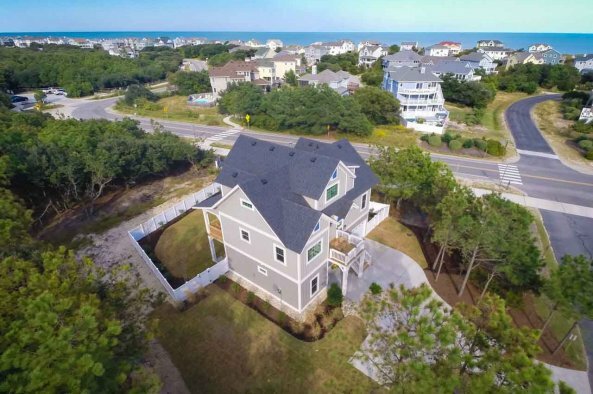 Cyclists can enjoy the nearly 2-mile stretch of newly paved bike lane which connects the Villages at Ocean Hill to the shops and community of Corolla Light. Are you looking for an investment home that can maximize income, a second home or a home for retirement? New home construction packages on Still Water Court are ready for you now. Click to see a virtual tour of our model home. Call or email our agent on duty for more information about the homes and homesites now available in the Villages at Ocean Hill.